Мюзикл "Ромео и Джульетта" (Romeo & Juliette): (on match 16, Saturday) in THE STATE KREMLIN PALACE. Purchase of tickets. & #9742; +7(495) 620-78-46. 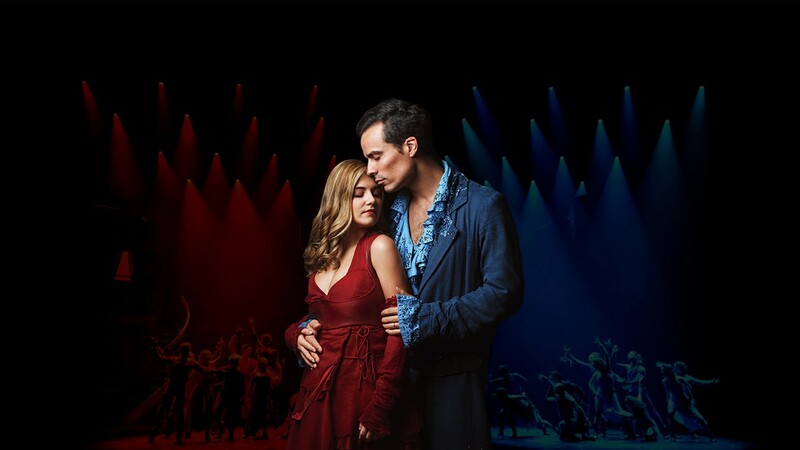 The long-awaited French premiere of the legendary musical “Romeo and Juliet” will be performed on 13-19 March 2019. The famous love story of the two teenagers, who had to fight for their feelings, will be presented in the Kremlin Palace. The musical will be in the French language with Russian subtitles. The popular musical by Gérard Presgurvic, written for the classic play by William Shakespeare, was first demonstrated in Paris in 2001. Since then, the performances have been seen by more than 7 million people around the world. More than 14 million copies of the musical CDs and DVDs have been sold. In the history of its existence, the musical was staged in Russian, French, Dutch, Italian, Spanish, English, German, Korean, Japanese, Kazakh, Hungarian, and Hebrew. The Russian staging of Romeo and Juliet has been performed with great success in the Moscow Operetta Theatre for more than two years (2004-2006). There are errors in filling out the form. Your name Check that this field is correct. Indicate how you can be contacted. Email Check that this field is correct. Enter the email address you would like to receive a reply to. Check that this field is correct. Please describe Your impressions of the new version of our website. Leave suggestions and comments. Work together to make the site better. Phone Check that this field is correct. You only need to enter numbers. Please, formulate the question in the most complete and concrete form.